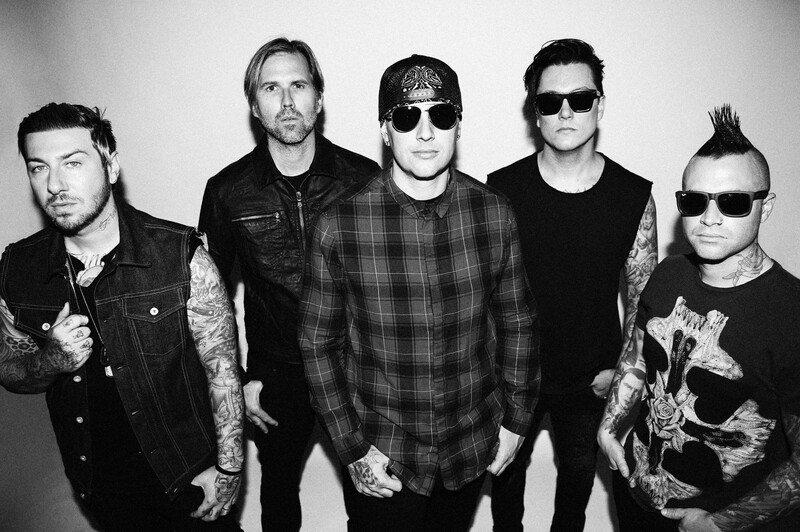 Listen: Avenged Sevenfold Share New Track 'Mad Hatter;' Announce New EP - GENRE IS DEAD! After teasing a new incoming track last week, Avenged Sevenfold have released their latest single “Mad Hatter.” The song, currently available for digital download, will be featured in the upcoming video game Call of Duty: Black Ops 4, out October 12. This isn’t the first time the band has teamed up with the franchise. They’ve previously released “Jade Helm” and “Carry On” for other games in the franchise. All four songs from the franchise will be included on their new EP, Black Reign, out this Friday, September 21. Pre-save the EP on Spotify here. Check out the song below. Avenged Sevenfold were set to tour this summer with Prophets of Rage and Three Days Grace. They were later forced to cancel due to Shadows battling a viral infection that affected his voice. The band is currently working on their follow up to their 2016 studio album, The Stage.